Possum Removal Penrith. Australia is home to some magnificent wildlife. Unfortunately some of these magnificent creatures can also be a nuisance for home owners. Possums often gain access into the roof void of homes. Once inside they will defecate and urinate all through the roof cavity creating a dreadful smell and in some cases damage that can be quite costly to repair. Matthew Lynch Pest Control is the team to call if you’re suffering from possum issues at your home or workplace. 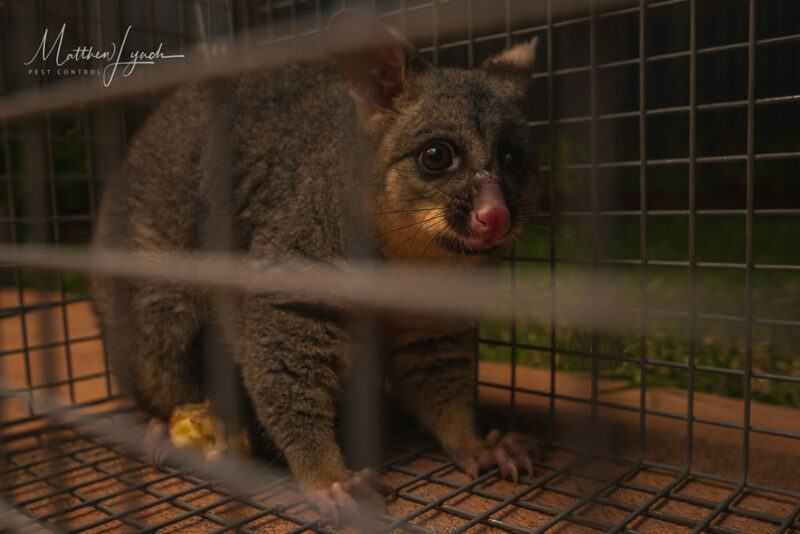 Our premier possum removal services are available across the entire Greater Nepean district. Meaning you can take peace of mind in knowing your property is protected from these noisy and annoying native pests. Call Matthew Lynch Pest Control today for more information or to arrange an inspection with one of our qualified possum removal experts.